Beautifully renovated in 2017. Like New. 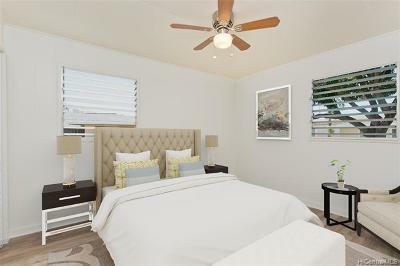 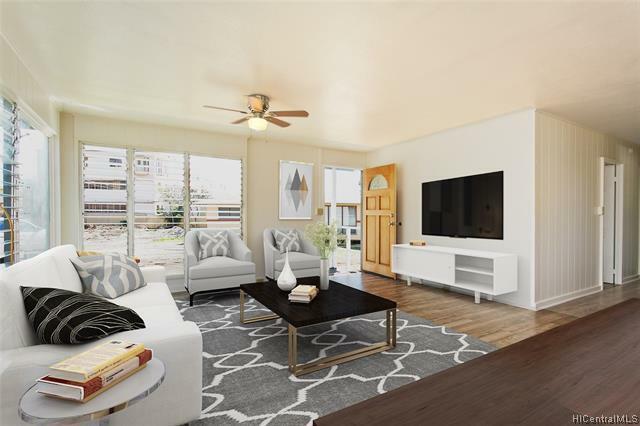 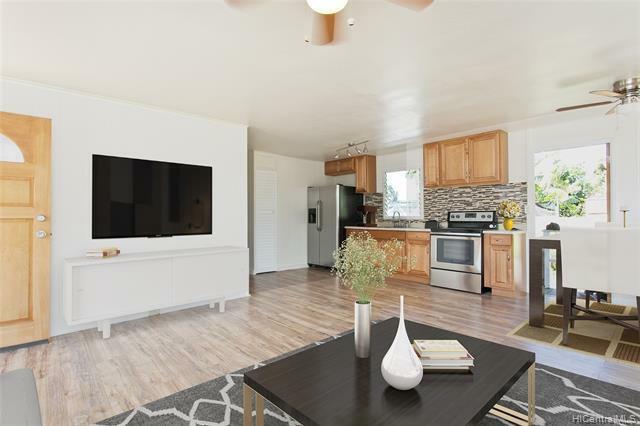 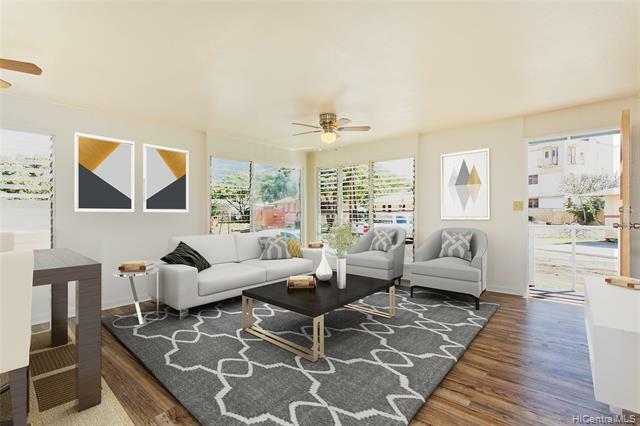 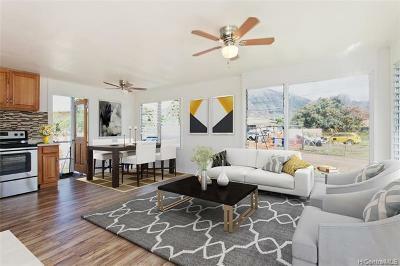 Stainless steel appliances, ceiling fans in all rooms, vinyl flooring and more...Adjacent to the new Longs Drugs Store in Makaha and walking distance to the beaches and bus-lines. 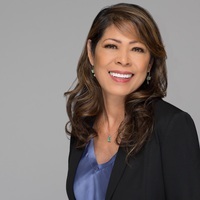 Please include Special Provisions to PC in supplements. 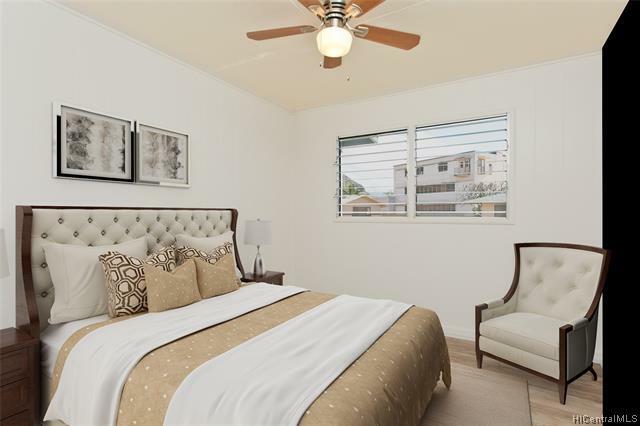 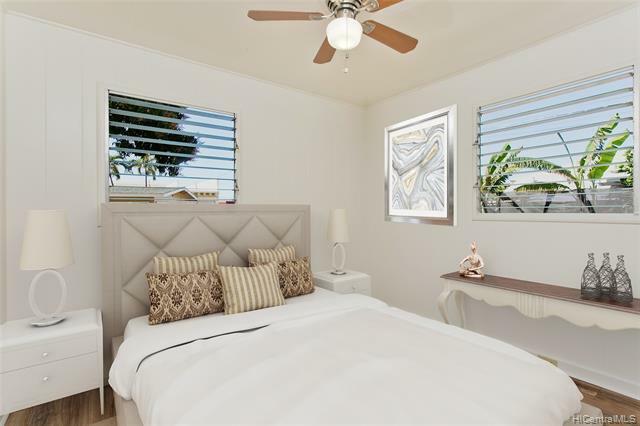 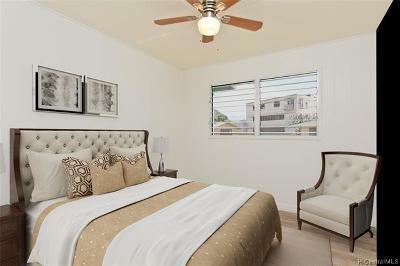 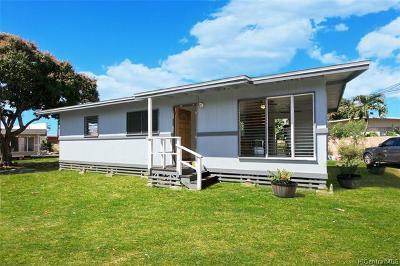 Seller requests Pam Sato-First Hawaii Title Escrow.